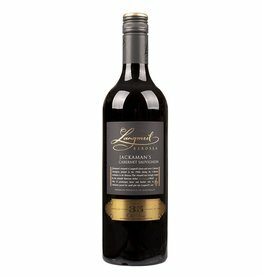 The Zinfandel is something like the native vine of California, although it has its origin in Dalmatia, where it is known as Crljenak. 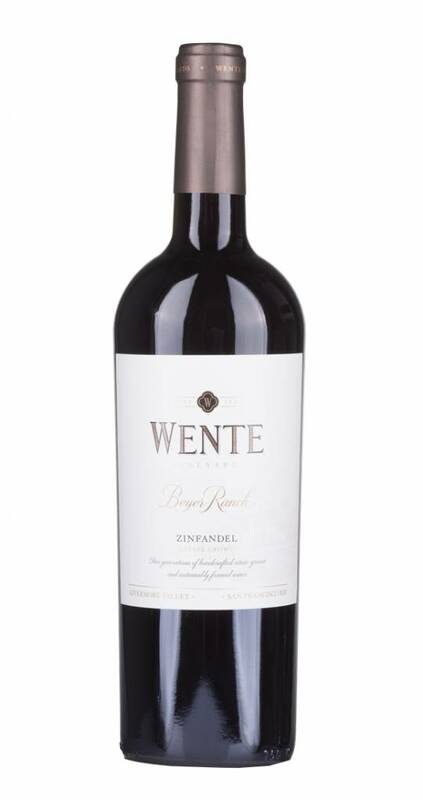 The Zinfandel Beyers Ranch from Wente embodies the rich red wine that the Zinfandel stands for in the USA. 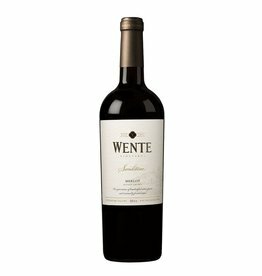 Dark berry fruit, mouth-filling juiciness and a long finale, delicately supported by the maturing in used wooden barrels. 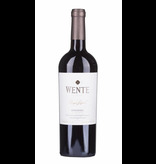 A Californian classic at a very fair price.